I feel like I have discovered a secret magic place in the north west of Sardinia. The mural paintings of Orgosola are so far one of the best and most remote “exhibitions” I’ve seen this year. To give you a brief background, Orgosolo is a town, smaller than my home town with just about 4,000 people, and a 90 mins drive far away from Olbia airport where I landed. 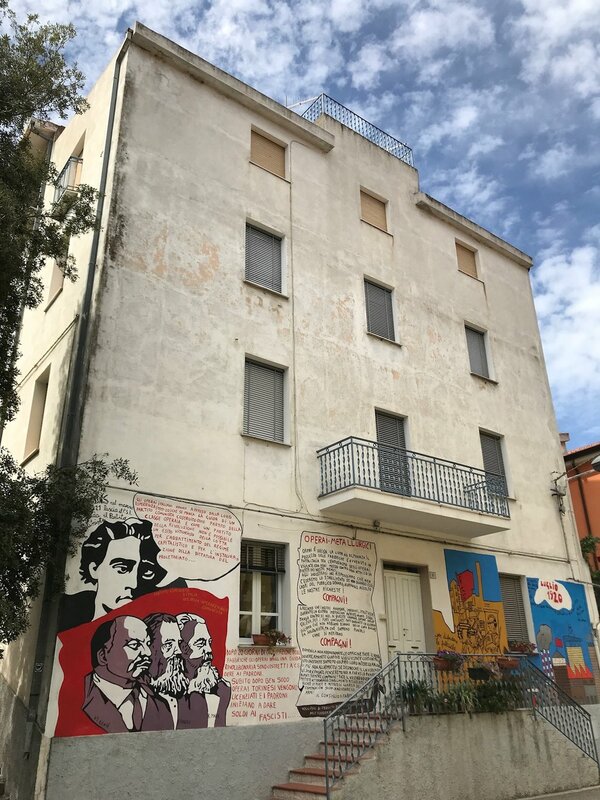 Since about 1969, Sardinia’s and also international political issues have been painted on the walls of Orgosolo’s houses. Well, I really enjoyed my afternoon in Orgosolo and added to my life list: Painting on a house wall in Orgosolo. Maybe I can paint something about the effects of Brexit? 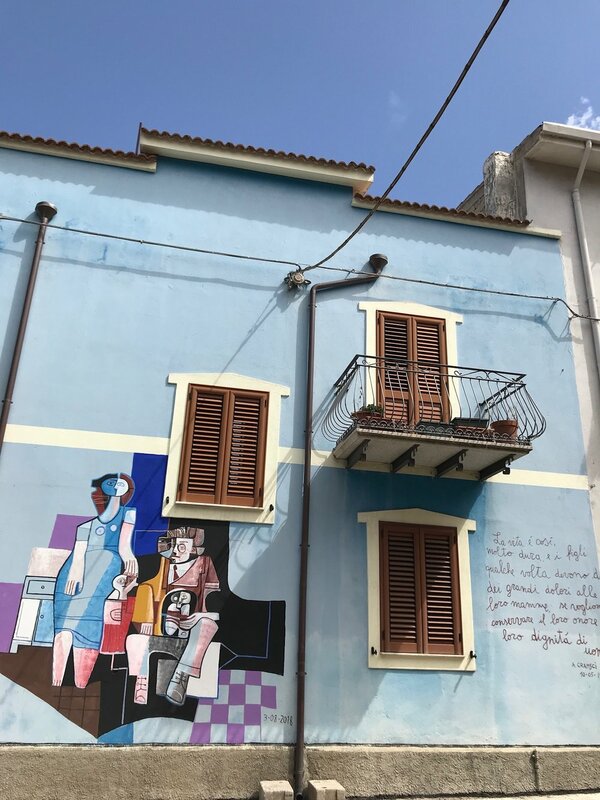 Great town, great mural art to discover, an absolutely hot tip from me for you to see yourself once in Sardinia! Enjoy the pictures!